Imagine a family tree that includes Texas cowboys, Choctaw and Cherokee Indians, a Louisiana pirate, and a Scottish rebel who battled side by side with William Wallace. With ancestors like that, it's easy to understand why Delores, a Texan and former Air Force captain, feels as if she were genetically predisposed to writing romances. Along the way to fulfilling her DNA destiny, Delores married an Air Force top gun who just happens to be of Viking descent. With all those romantic bases covered, she doesn’t have to look too far for inspiration. 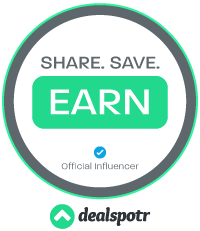 You can email Delores at fossent@earthlink.net. 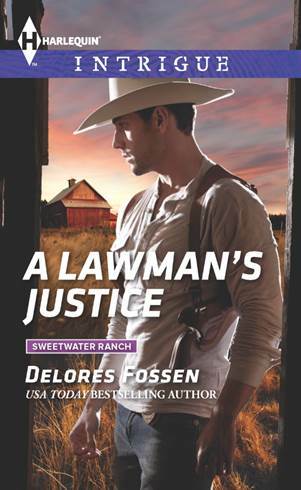 Don't miss the gripping conclusion of USA TODAY bestselling author Delores Fossen's Sweetwater Ranch miniseries. The tip that sends FBI Special Agent Seth Calder to an abandoned warehouse in search of exonerating evidence brings him face-to-face with a familiar adversary. Thorn-in-his-side journalist Shelby Braddock is on her own search for the truth about a decades-old crime. Until they stumble on a crime scene…and end up fighting for their lives. Now, their only hope of survival is to work together. But something even more dangerous is drawing Seth closer to the gorgeous brunette. As he gives in to a passion so strong it can erase the sins of the past, he must evade a relentless killer…and confront a shocking revelation no one could have predicted. This is such a simple cake recipe. Some call it Crazy Cake, others Wacky Cake. I’ve even seen it called Cockeyed Cake. You mix all the ingredients in the pan and bake at 350 degrees. Love how easy the cake recipe sounds, and that you can do it all in the same pan!